Patients with spinal muscular atrophy (SMA) types 2 and 3 are at risk of malnutrition, altered metabolic rates, and changes in body composition, a study reports. The study, “Comprehensive nutritional and metabolic assessment in patients with spinal muscular atrophy: Opportunity for an individualized approach,” appeared in the journal Neuromuscular Disorders. In addition to supportive care, optimal nutrition may improve SMA patients’ quality of life. This patient population is at risk of malnutrition and nutrient deficiencies, which can be aggravated by swallowing problems common in these patients. However, the best strategies for nutritional management have yet to be established. Previous findings have shown that individualized diet interventions improve nutritional and clinical outcomes in SMA children on long-term mechanical ventilator support. In chronic diseases such as SMA, inaccurate estimation of energy requirements leads to under- or over-feeding and associated alterations in body composition — particularly low lean body mass — which impairs quality of life and breathing, and consequently worsens clinical outcomes. Individualized nutrition plans may correct body composition, decrease symptoms, and improve quality of life, especially with recent therapies that regulate metabolism. Researchers conducted nutritional and metabolic assessments in 21 patients (13 females) at different stages of SMA types 2 (19 patients) and 3 (two patients). Enrolled patients ranged from 3 to 36 years of age and were not dependent on permanent respiratory support. Patients on Spinraza (nusinersen) were excluded. The investigators collected the patients’ weight and height, analyzed macro- and micronutrient intakes, measured resting energy expenditure, and evaluated body composition. Based on the difference between actual energy intake and measured resting energy expenditure, 45% of patients were either underfed or overfed. Malnutrition was found in 19% of patients, matching prior results. Specifically, intakes of vitamin D, E, K, folate and calcium were low in most patients. These findings with micronutrients emphasize the importance of close follow-up by a nutrition expert, because low micronutrient intake may occur even if patients aren’t underfed and may impact bone health, the researchers noted. Additionally, 45% of patients were either hypometabolic or hypermetabolic. Metabolic rate is similar to the amount of pressure delivered to a car gas pedal: too much of it and everything speeds up (hypermetabolism); not enough pressure, and the car slows down (hypometabolism). Fat mass index — a measure of relative fat content — was high, while lean body mass index — calculated from subtracting fat weight from total body weight — was lower compared with standard values. Decreased mobility in these patients could contribute to these changes, the authors noted. The data also revealed that bone mineral density, which can be a sign of osteoporosis and a risk factor for fractures, was low in 13 of 17 patients. “Patients with SMA are at risk for suboptimal macronutrient and micronutrient intakes, altered metabolic state, and alterations in body composition, particularly low lean mass and [bone mineral density],” the researchers wrote. 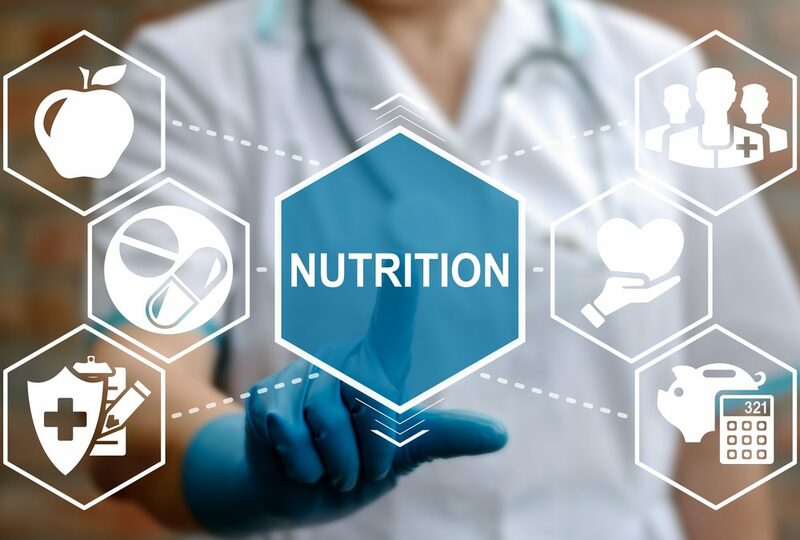 “A strategy of individualized nutrition guided by assessments of nutrient needs and body composition may lead to improved nutritional and clinical outcomes in this vulnerable population,” they said. Among the study’s limitations was the small sample size, which prevented a detailed analysis of differences in metabolic state by respiratory support or types of SMA. I wonder if vitamin supplements were helpful in fighting micronutrient malnutrition or if micronutrients must come from foods. I’m going to share this with my doctor and ask for testing for micronutrients. If I ‘m deficient, maybe my insurance will pay for a dietician. I use a medical-grade nutrition supplement that I can either take thru my feeding tube or drink by mouth. It actually tastes very good, but I;ve tried some that don’t. So, some liquid nutritional supplements can be really helpful for nutrition & the extra vitamins/minerals. I don’t know though if insurance will pay for a medical-grade nutrition supplement if you do not have a feeding tube.